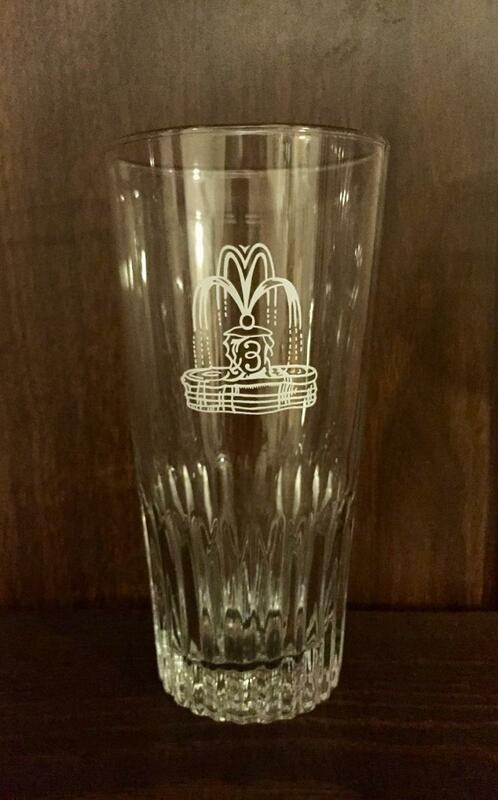 For sale: (1) Brouwerij 3 Fonteinen "fountains" tumbler. Item ships free to CONUS via USPS. Buyer pays via PayPal.